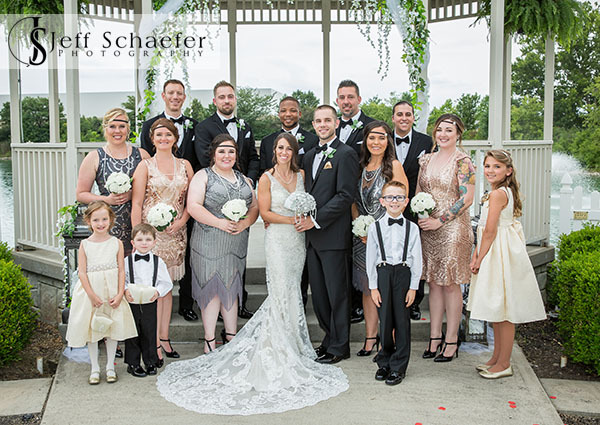 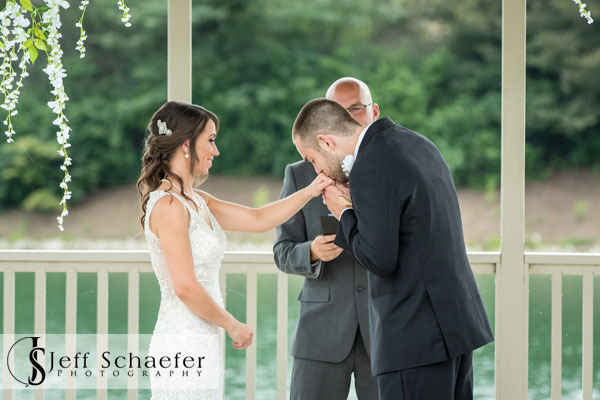 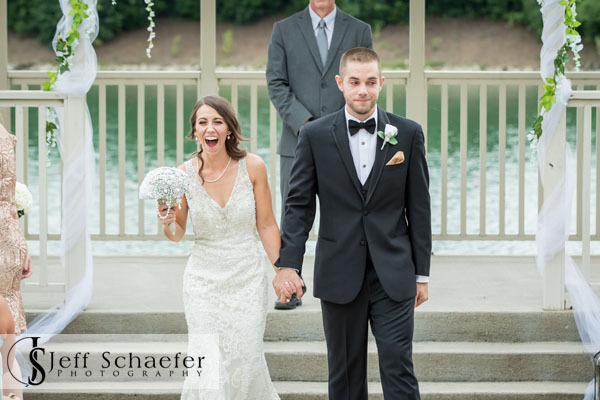 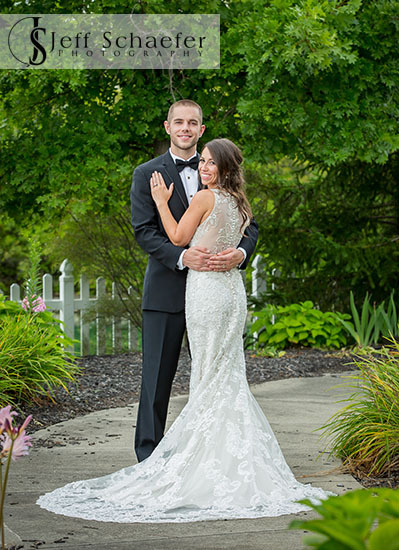 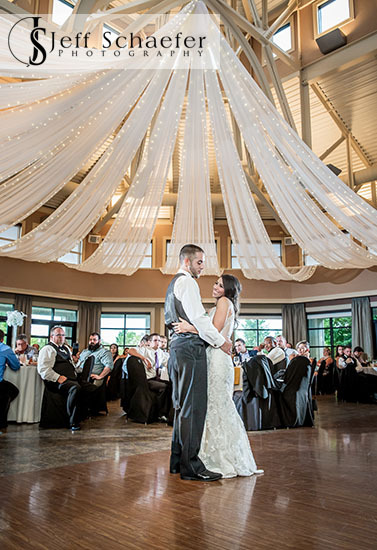 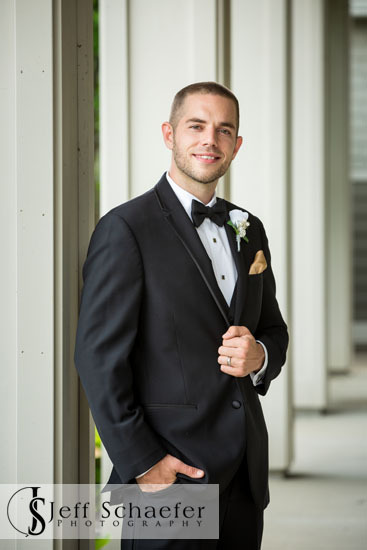 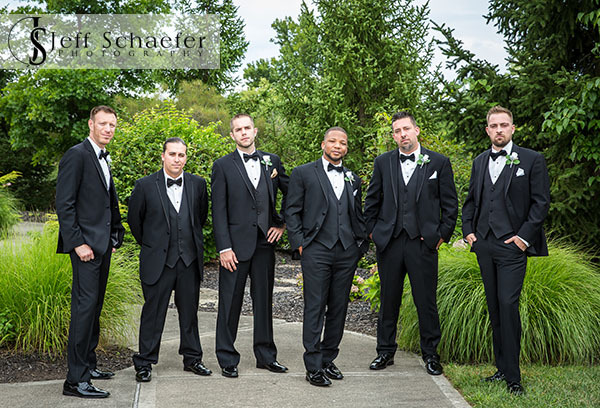 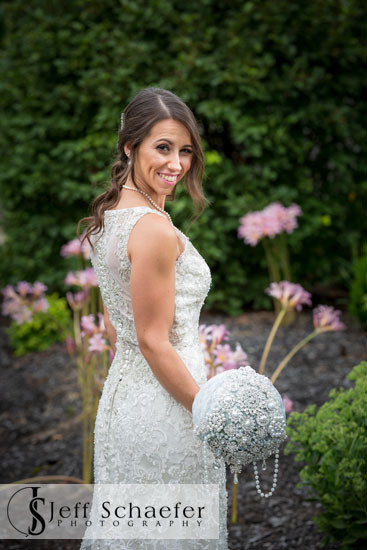 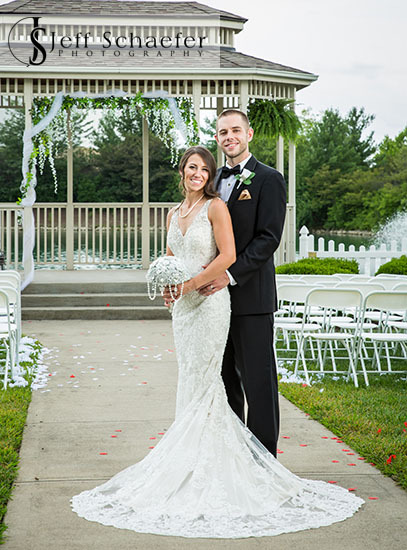 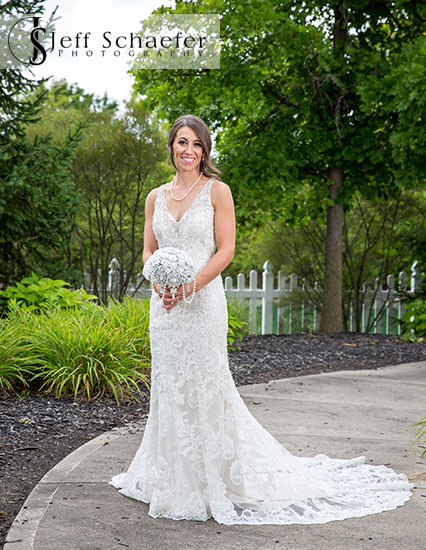 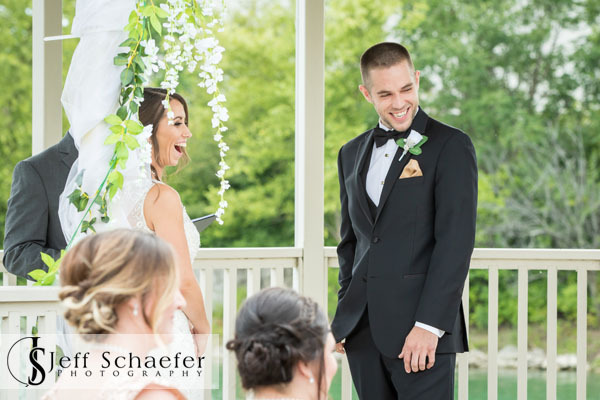 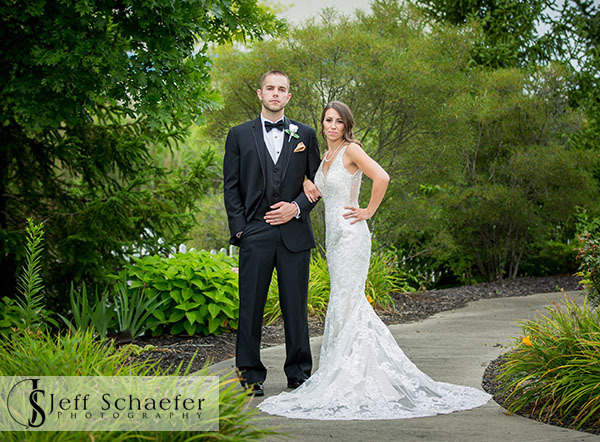 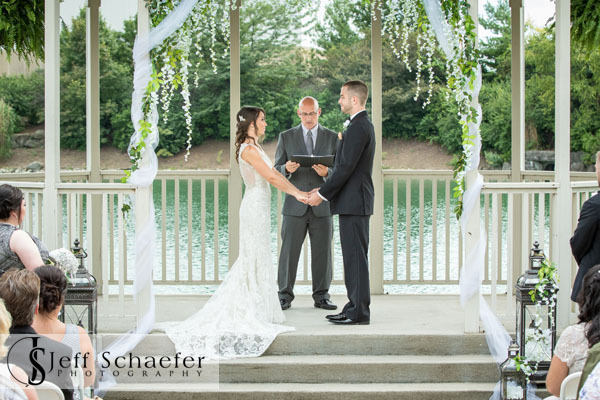 Rachael and Dustin had a beautiful wedding at Savannah Center Cincinnati, West Chester. 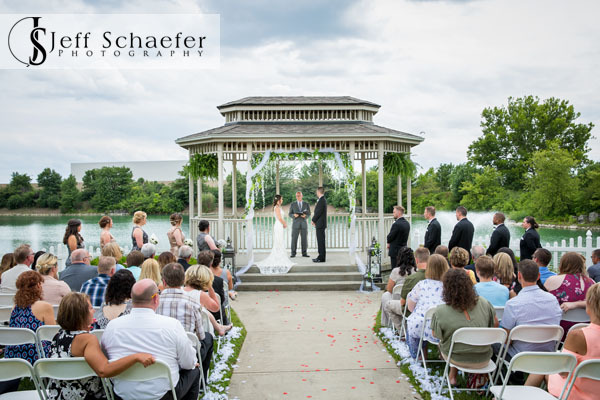 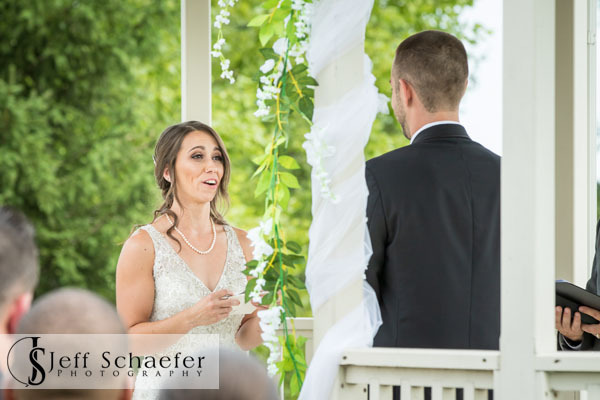 The weather was great for a outdoor, garden, gazebo ceremony. 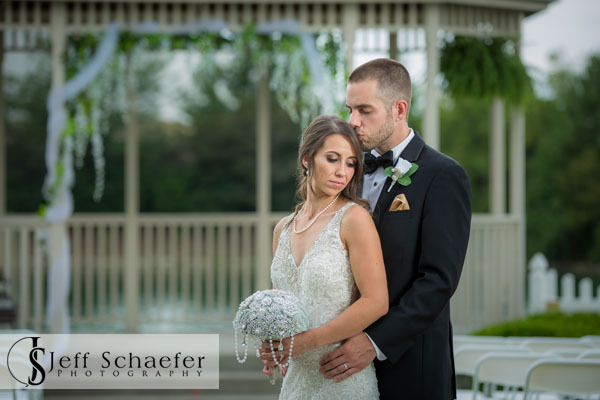 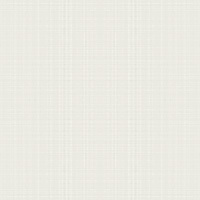 We did the portraits in the Savannah Center's beautiful gardens. 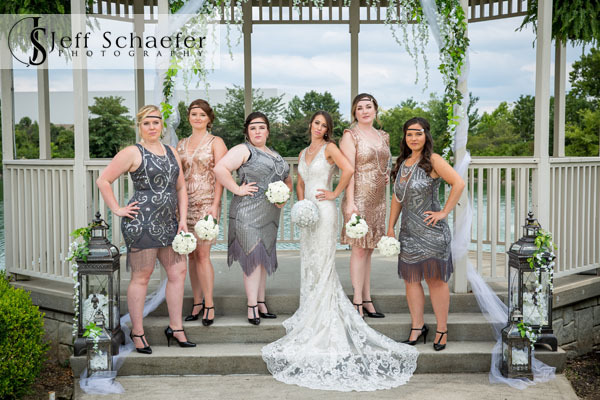 Their theme was Great Gatsby roaring 20's. 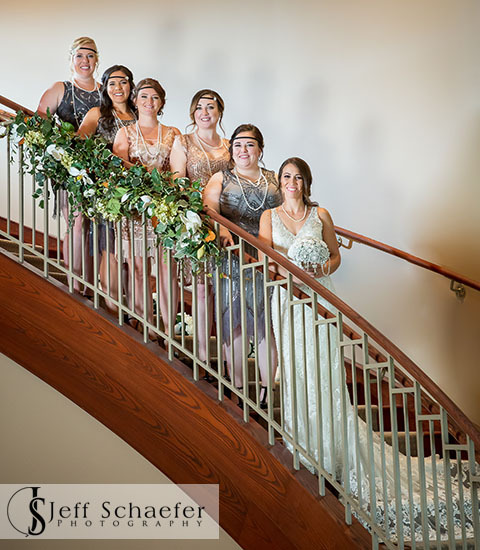 The ladies wore dresses to match and the reception played up the prohibition theme. 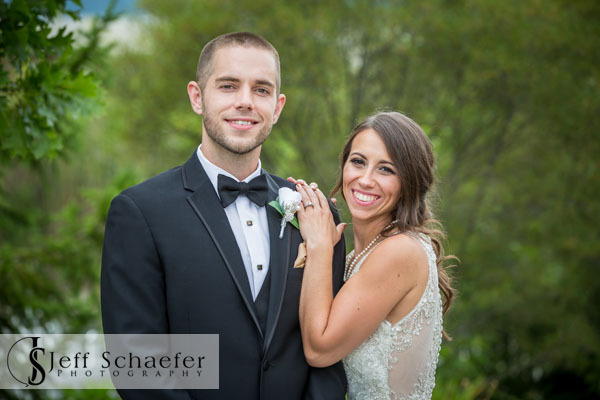 Rachael and Dustin, You had a beautiful and touching wedding, and I'm so glad I was able to capture it all for you!